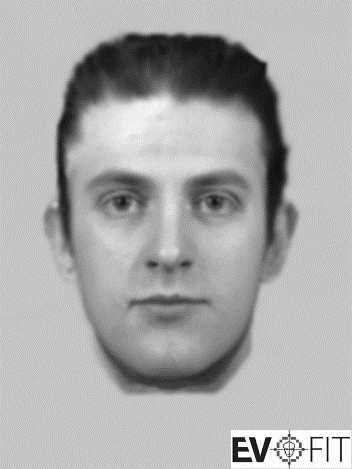 An image has been released of the suspected abductor. 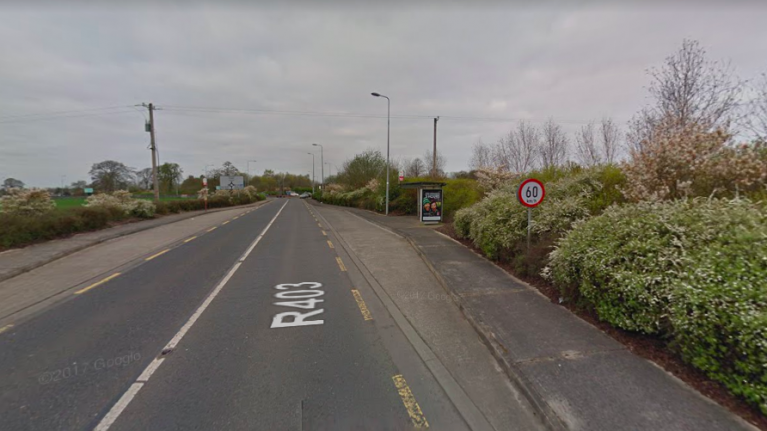 Gardaí in Celbridge, County Kildare are investigating an incident which saw the attempted abduction of a woman waiting at a bus stop at Barberstown near Straffan. 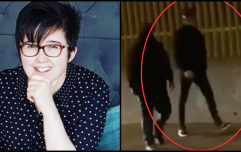 The woman involved in the case – aged in her 40s – reports that she was waiting for a bus on Wednesday 12 September when a black Toyota Avensis saloon pulled up beside her and the driver offered her a lift. She declined. According to Gardaí, the male driver of the car then got out and grabbed her by the arm before fleeing the scene. The man then ran back to the car, without the victim, and drove off. An appeal over the attempted abduction featured on RTÉ's CrimeCall programme on Monday night, leading Gardaí to release a picture of the attempted abductor. The driver is described as being 35 - 40 years old, about 5' 8" in height and of average build. According to Gardaí, he had black hair gelled back with a parting to the left side. He wore a black cotton shirt, a royal blue necktie and slim-fit blue jeans. He was driving a black Toyota Avensis saloon with black tinted rear windows at the time of the incident. Anybody with information is being asked to contact Celbridge Garda Station on (01) 628 8222.